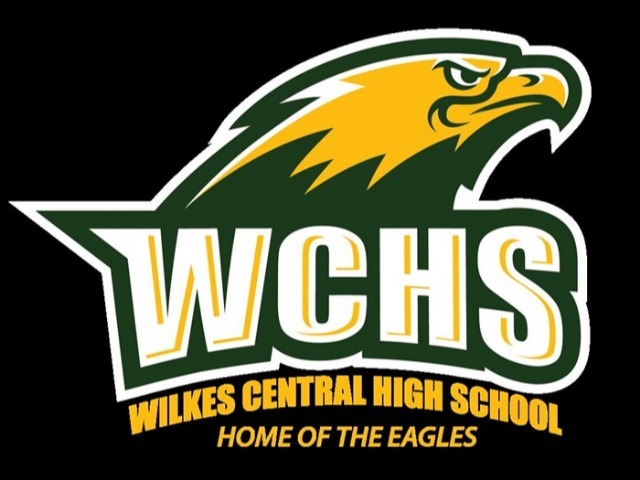 Wilkes Central High School Athletics is starting a Student-Athlete of the week for each sport. 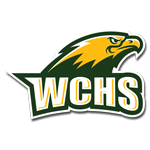 This week the athletes are: Women's Tennis- Kiaya Barber- Most Improved- Winner of Singles and Doubles this week Men's Soccer- Brandon Lopez- In the 1st two matches he has kept us on the game with his performance. He is very accomplished scorer but unselfish with the ball. He has been our most effective player to this point. Volleyball- Malaya Cowles In the first two weeks of play she has had 73 kills and 15 blocks. Football- Eustachio Limon This young man played his best every snap whether it be practice or a game. He left it all on the field this week, and we wish him a speedy recovery as he heals from the injury he sustained Friday night.